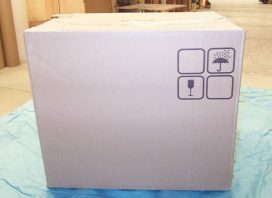 The following boxes and packing materials are used specifically for household moving. 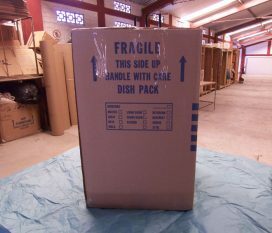 They are manufactured specially to the moving industry specifications. 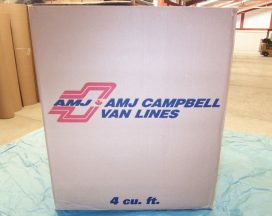 You can obtain these items from your van line agent or a moving supply company for a reasonable fee. 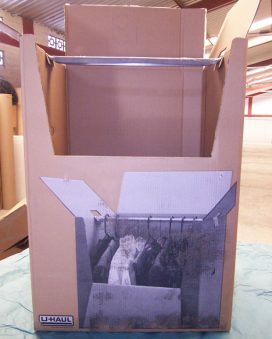 This small carton is designed for heavy items such as books, records, and CDs. 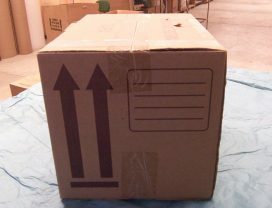 This box is specially designed for files and folders. 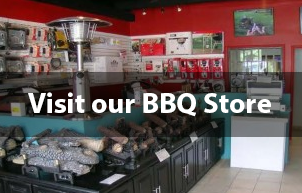 All large bulky articles, very light, such as pillows, comforters, lamp shades. 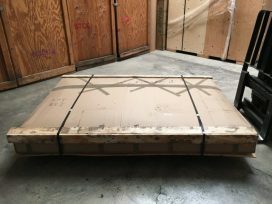 This box is equipped with a metal bar so clothes may hang. 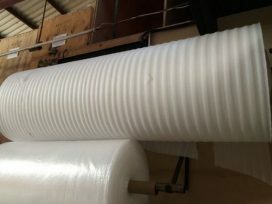 Comes in various sizes for different size mattresses. 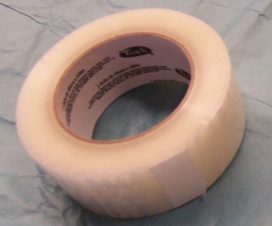 The most common tape used for carton sealing is a plastic tape called PVC. 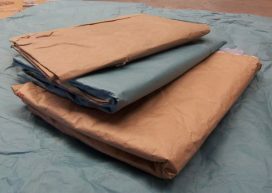 NEVER USE NEWSPAPERS as wrapping and cushioning material! Newspaper ink has a tendency to rub off on items it touches and it very difficult to remove it from items such as fine china. 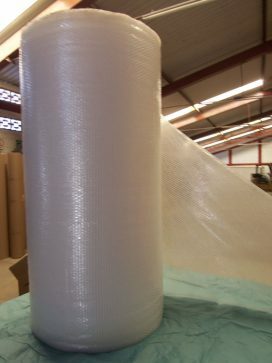 This material is another item used as cushioning material. 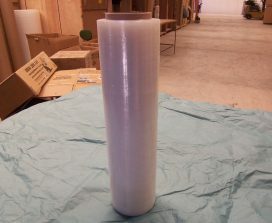 This is a clear plastic wrap (approx. 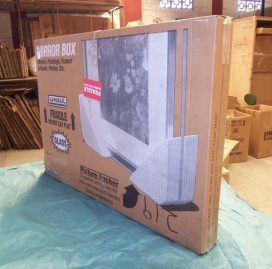 18 inches wide) similar to saran wrap. 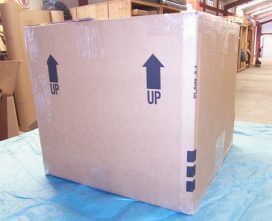 It is used to place around furniture before and after paper blankets for excellent protection. 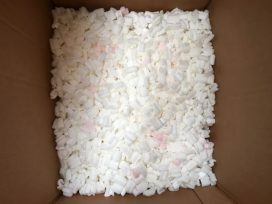 Packing material used to protect fragile items. This material is lightweight, clean, lint-free and dustless and safe. 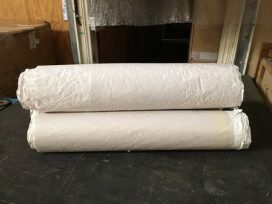 These are a good alternative to professional quilted moving blankets for wrapping furniture and other larger items to help prevent damage.